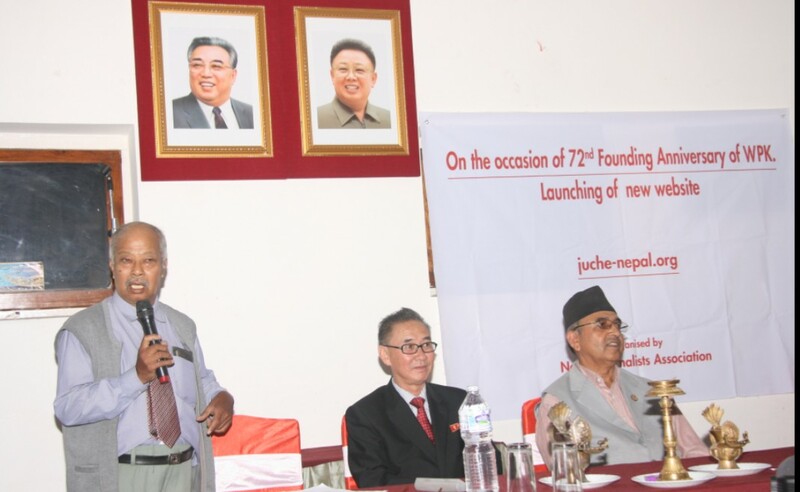 On the occasion of 72nd Founding Anniversary of WPK, Nepal Journalists Association is pleased to inform that the new website of Juche Nepal has been launched in Kathmandu. The new website was inaugurated by Former Deputy Prime Minister & General Secretary of CPN- ML, Hon’ble Mr. C.P. 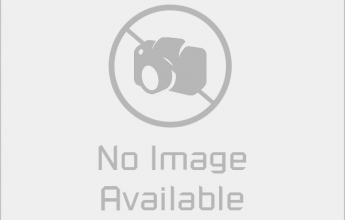 Mainali and H.E. Ambassador of DPRK Mr. Kim Yong Hak by lighting in oilfed lamp jointly amidst a special ceremony in Kathmandu at Hotel Orchid today. The new website of Juche Nepal is the first website of its kind in Nepal. 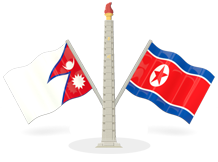 After the launching of Juche Nepal website, Juche supporters of the world will get more information about the Juche activities in Nepal. At the programe, President of Nepal Journalists Association (NJA) Dr. Manju Ratna Sakya highlighted on Juche Idea and Songun Policy. NJA Chief Dr. Sakya extended a long life, good health and prosperity of Supreme Leader Marshal KIM JONG UN. At the Ceremony, leaders of different Political Parties, Professors, Advocates, Social workers and media persons were present.